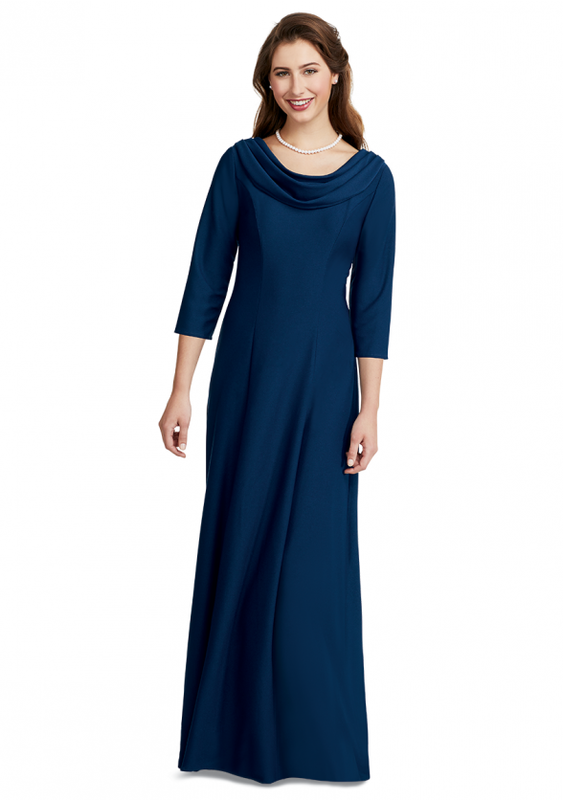 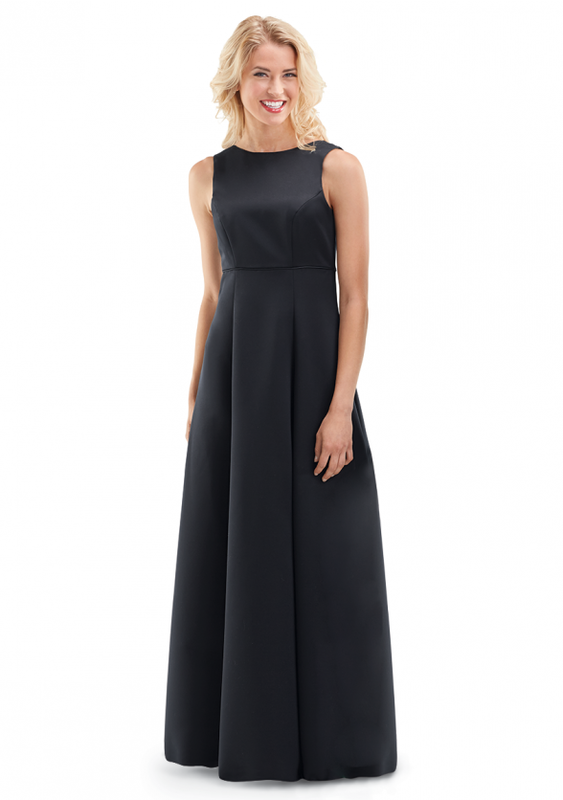 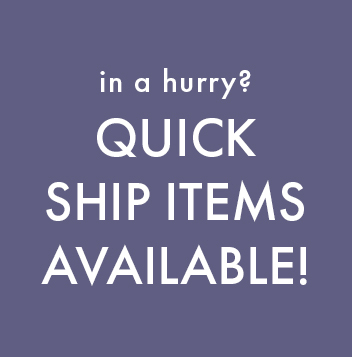 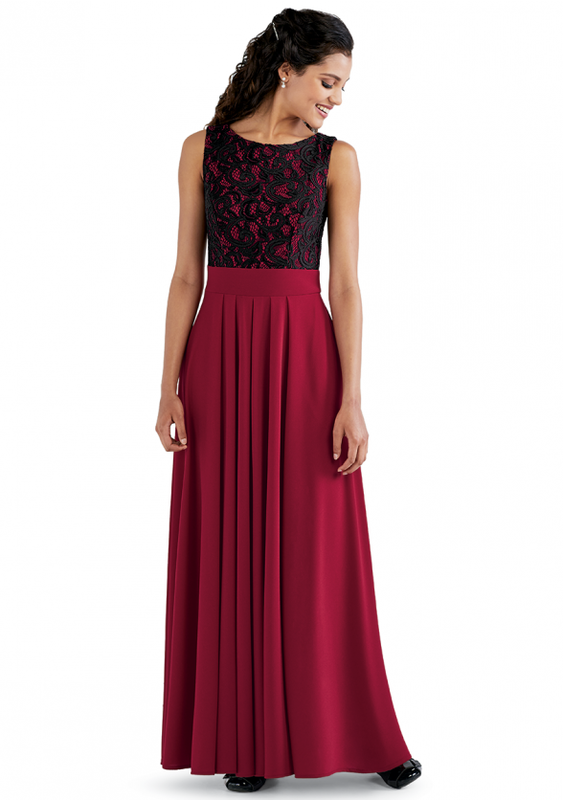 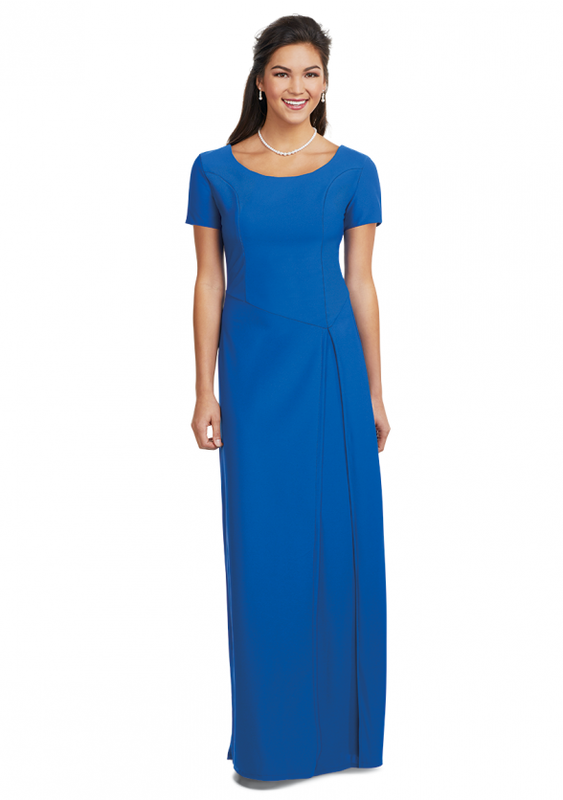 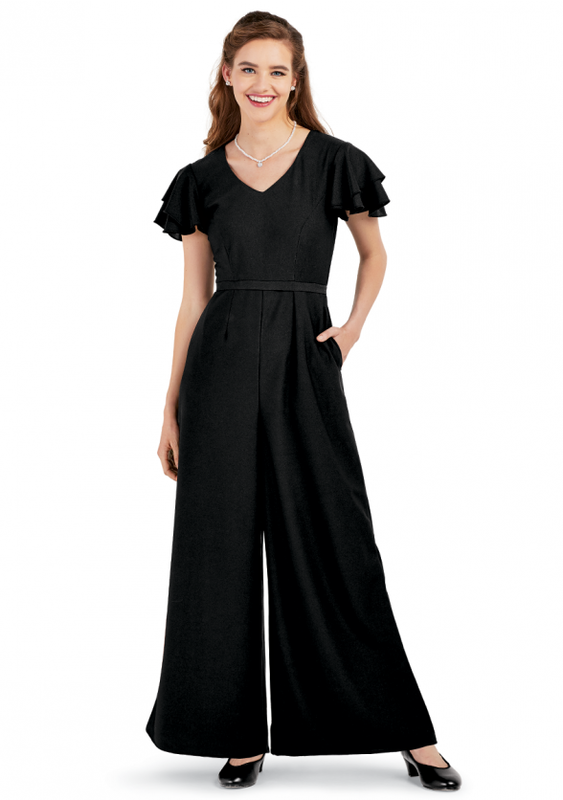 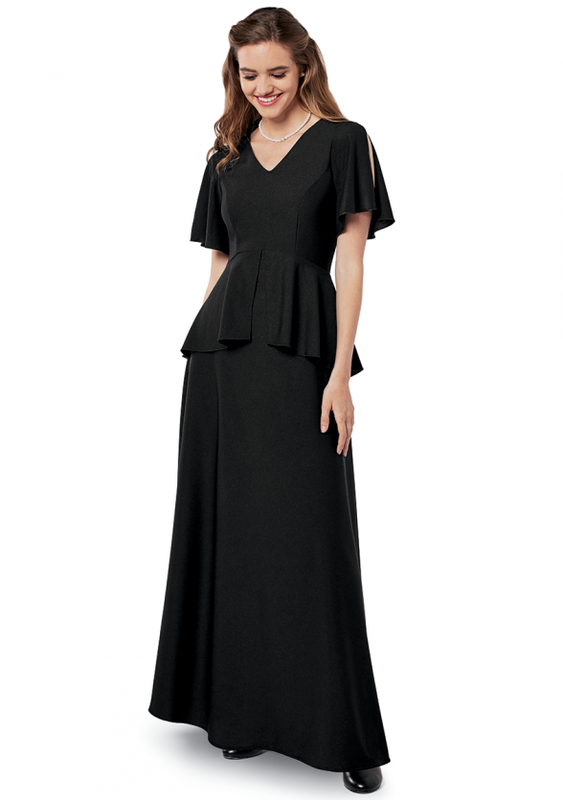 We have a large selection of Youth to Adult gowns, tunics, tops, skirts, and wide-leg pants. 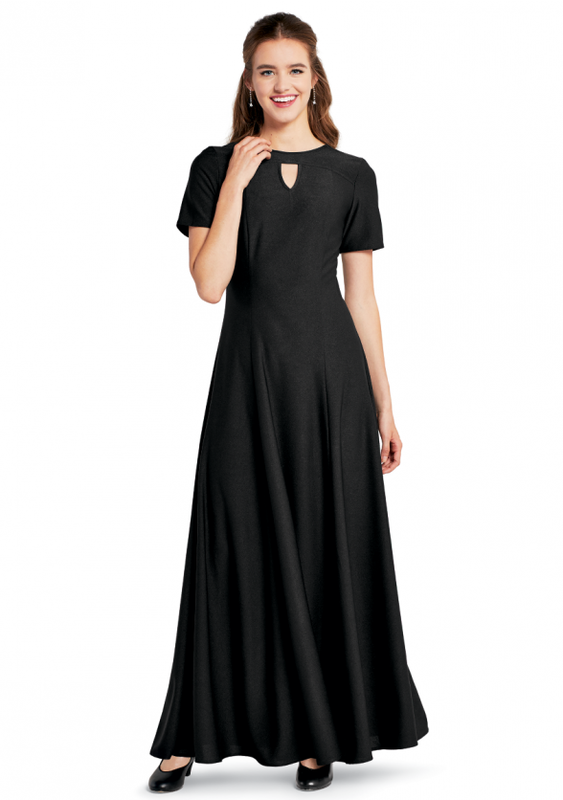 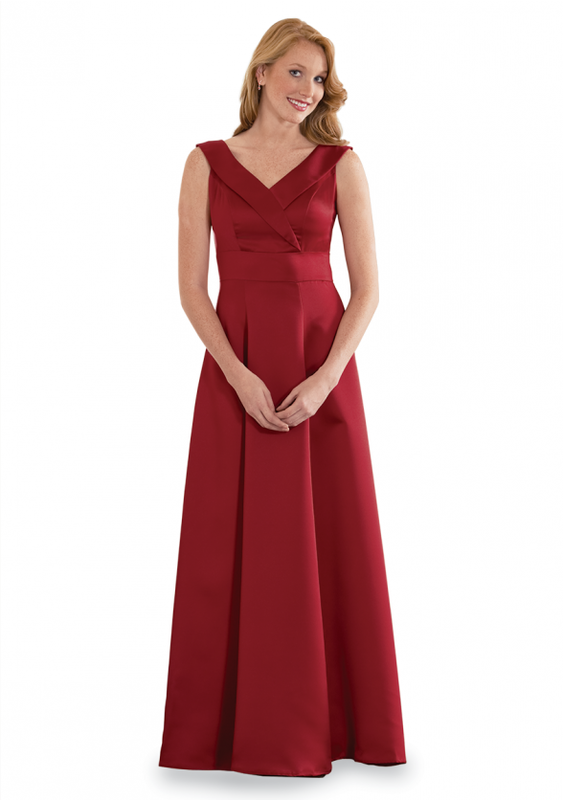 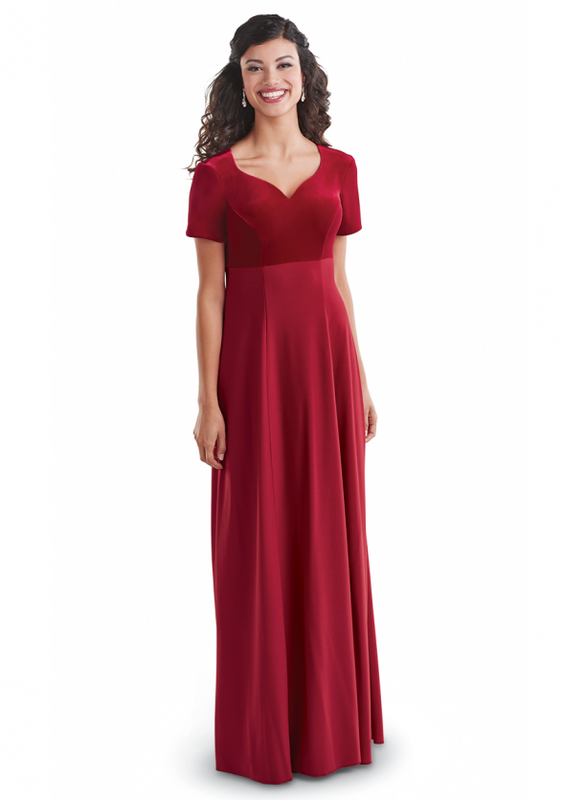 Short sleeved, 3/4 sleeved, or long sleeved, formal length gowns in wrinkle-resistant fabrics are ideal for traveling Community Choirs and Orchestras. 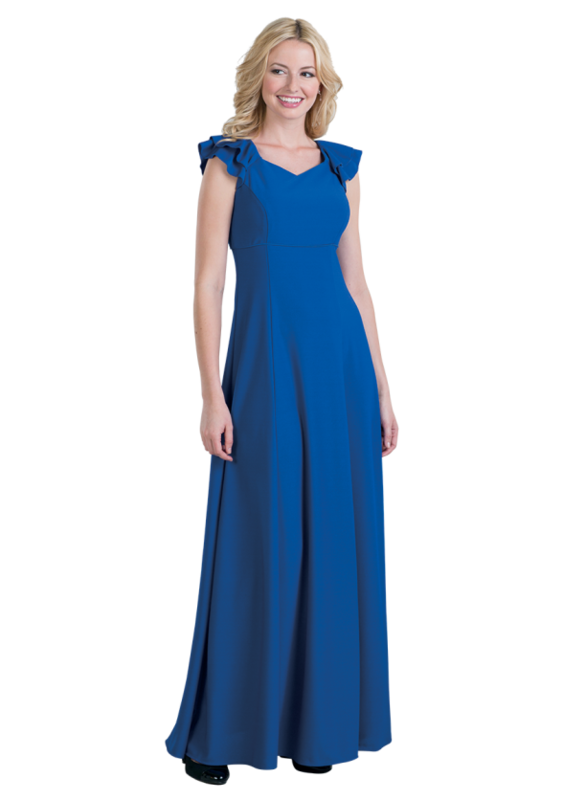 Whether you are just starting Middle School Show Choir Competitions for the first time or you are a seasoned competitive group in High School or College, you can dazzle in our many performance ready costumes that come in vibrant fabrics and styles. 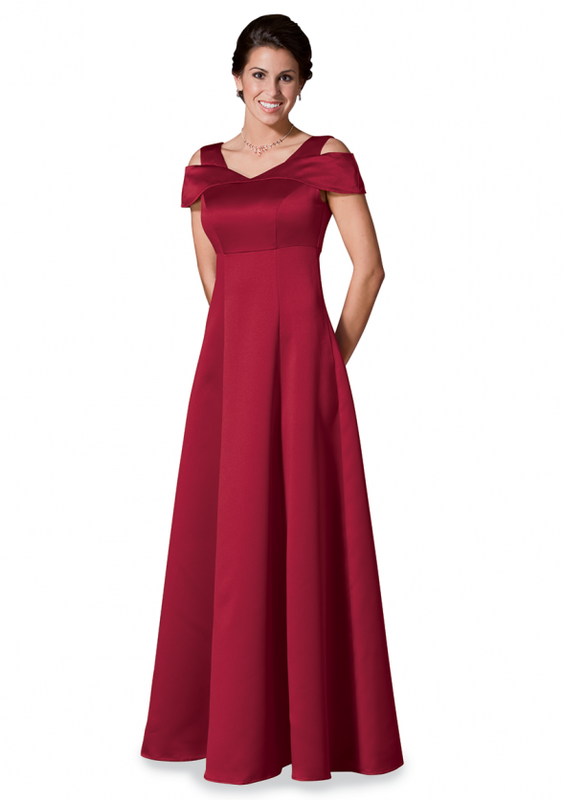 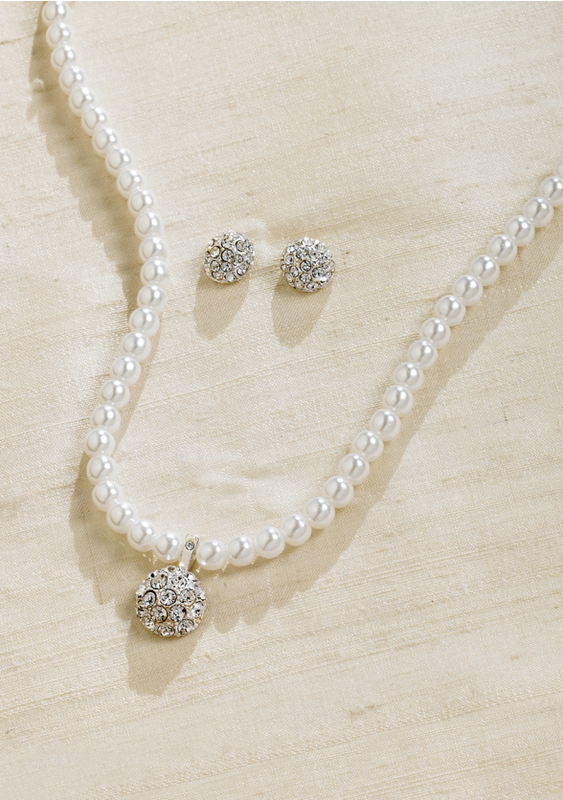 Dress up all of these outfits with our pearl or rhinestone accessories and comfortable character shoes for those special concerts and competitions.